You can make a difference in the lives of Washington County residents who are victims/survivors of domestic violence. A gift to Circle is a significant way to provide safety to adults and children escaping domestic violence in our community. Your tax-deductible donation directly funds services such as our emergency shelter, support groups, court advocacy, and a 24-hour hotline. All of these services are provided at no cost to survivors, which is why we rely on our community investing in our work to ensure we can continue supporting victims/survivors of violence. Circle relies on, and is deeply appreciative of, your financial support. 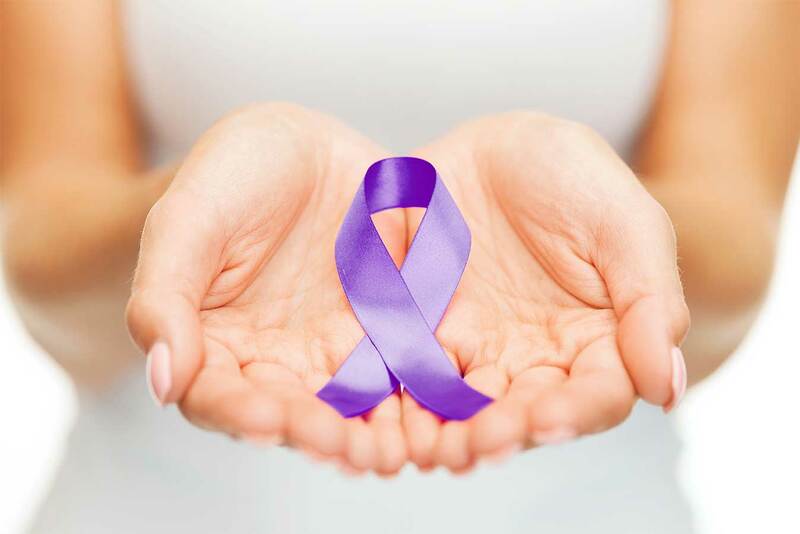 Thank you for joining the movement to end domestic violence. 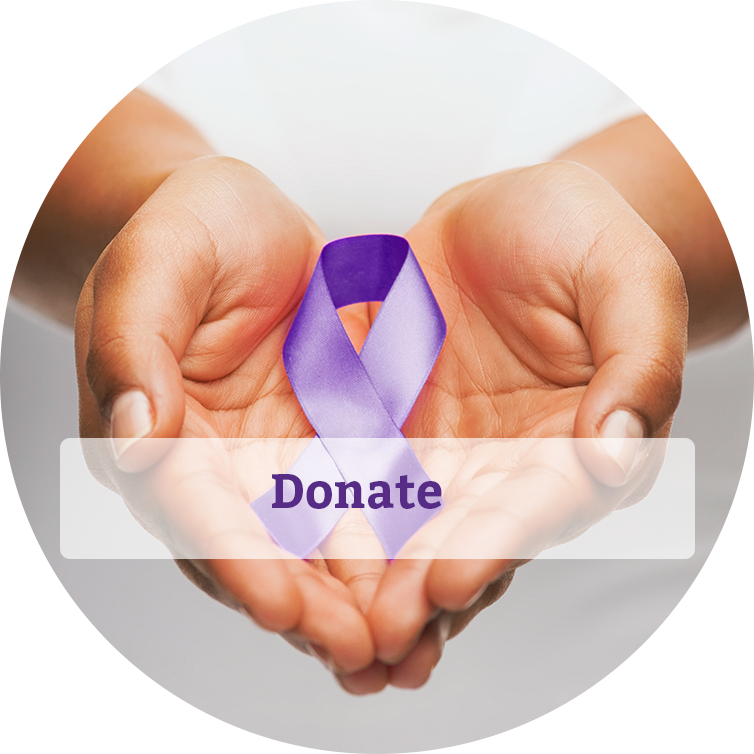 The Shelter Project offers you as a donor many opportunities to help domestic violence victim take steps to rebuild their lives. Any sponsorship funds you provide will go directly to our emergency shelter and help offset expenses for programming, utilities, and services that are provided to each and every resident at no cost to them. Learn more. . . .
On your first visit to AmazonSmile, you need to select Circle Inc. Location: Barre, VT in order for us to receive donations from eligible purchases before you begin shopping. We will remember your selection, and then every eligible purchase you make on AmazonSmile will result in a donation. Workplace giving is an easy and efficient way to make tax-deductible donations to the charities you care about, typically with donations taken directly out of your paycheck. You get the convenience of automatic payroll deductions without losing the tax benefits of charitable giving. By having a smaller amount of money deducted from your paycheck throughout the year, you can donate a larger amount of money and have a greater impact overall. Your donation provides charities with a sustainable, year-round source of funds. And because this money is unrestricted, your donation provides charities with funds that enable them to decide how to best use that money and invest in their ability to deliver vital programs and services. Matched Giving Programs are available through National Life, Ben & Jerry’s, Green Mountain Coffee, Union Mutual, IBM, Seventh Generation, and Blue Cross Blue Shield. Check with your HR Department to see if they have a matched employee program available. In 2016, a significant number of employees chose to use the VtSHARES Campaign as their preferred way of making voluntary donations to charities of their choice. VtSHARES is a great way to give since you can deduct your giving automatically with each pay check. Each gift is confidential. The gift, no matter the amount, should be an amount for which the employee is comfortable. VtSHARES contributions are deducted after state and federal taxes have been taken out.